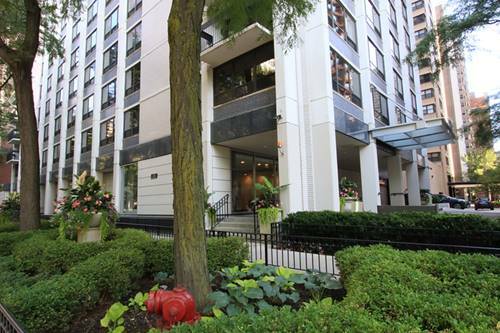 Beautifully upgraded corner unit in fantastic boutique high rise building. 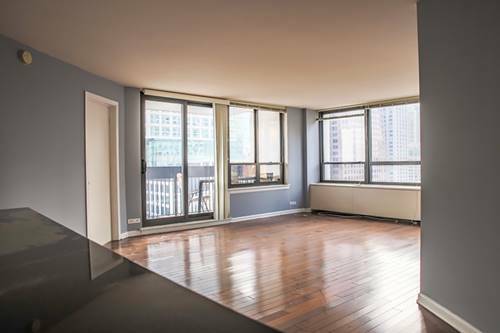 Spacious 1 bedroom with windows all around and wonderful light. Bamboo flooring throughout, custom kitchen with stone backsplash, S/S appliances, and newer bathroom (2015). 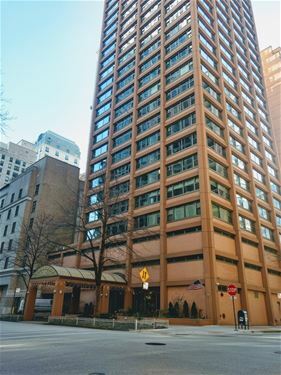 Building has common roof deck, 24 hour doorman, fitness room, and leased parking (available for an additional fee). 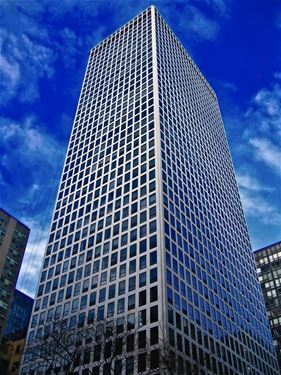 Only 4 units per floor, very quiet and intimate building in the heart of everything! 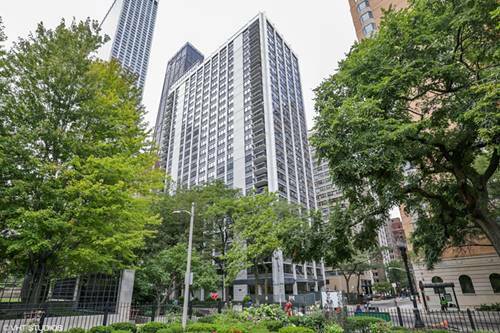 Just a few minutes walk to Michigan Avenue, Oak Street Beach, playgrounds, tennis courts, and all the action in Streeterville and the Gold Coast! 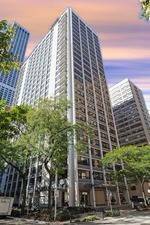 For more information about 247 E Chestnut Apt 904, Chicago, IL 60611 contact Urban Real Estate.